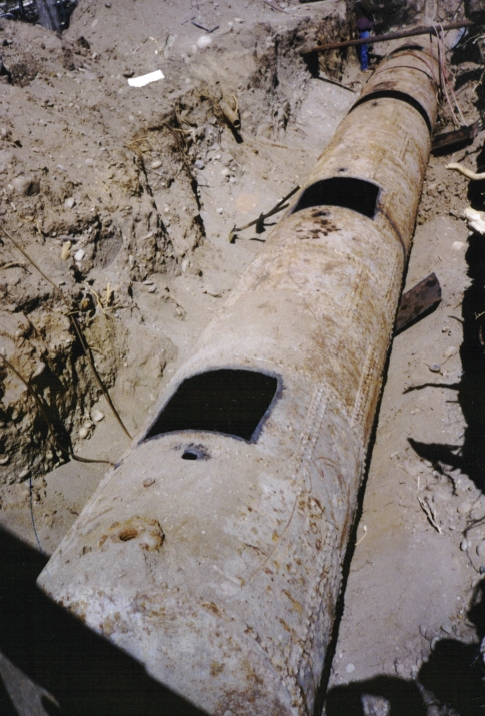 RDO has excavated and removed hundreds of underground storage tanks (UST) from commercial and residential properties. In Nevada, we are licensed hazardous substance/waste removal contractors. In addition, RDO is a state approved recycling facility which means that we can recondition or destroy UST’s on-site in accordance with state and federal laws. The tanks are recycled for recoverable metals. At RDO we employ NDEP Certified Environmental Managers (CEM’s) / NDEP Certified Handler(s) of Underground Storage Tanks (UTH) . This means that when contaminated soil from leaking UST systems is discovered, RDO can successfully perform soil remediation without the need for a costly outside consulting firm. Underground Storage Tank Removal in Sparks, Nevada. To help our clients with the associated cost of soil remediation, RDO has been fully successful in accessing the Nevada State Petroleum Fund to obtain reimbursement for all of our clients who have discovered a historical UST release has occurred. And the recycling of waste byproducts can eliminate the inherent ” Cradle-to Grave ” liability associated with UST’s and soil contamination. For a one-stop solution to your UST closure and soil remediation needs, utilize RDO and it’s qualified professional staff for you compliance needs. We can help answer your questions and settle your mind. Underground storage tank regulations have been tightened significantly in the past few years in an effort to help reduce pollution problems, primarily from larger, commercial tanks. Residential tanks that hold less than 1,100 gallons and are used for storing heating oil for non-commercial purposes are exempted from registration under Act 423. Tanks holding less than 1,100 gallons that are used in farm operations are also exempt from registration. 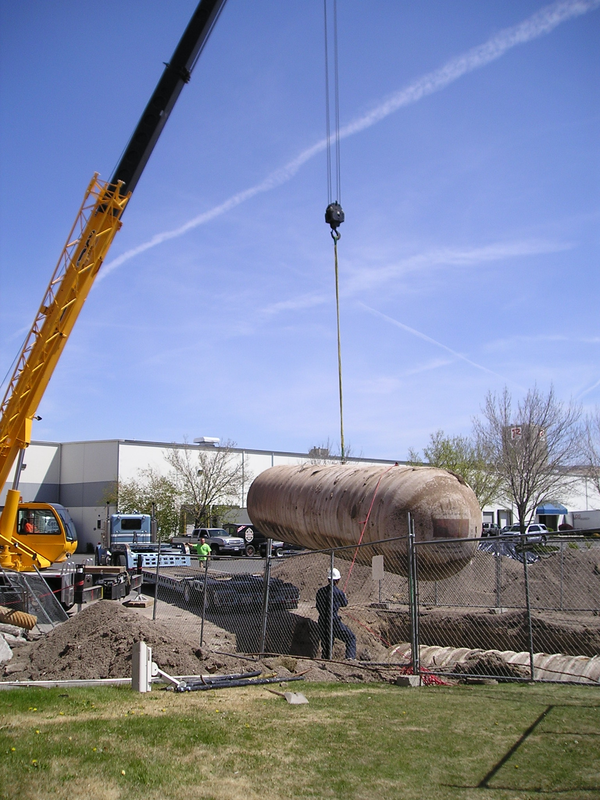 Extremely large “Frankentank” being removed, cleaned, cut and hauled away by RDO from a Reno, Nevada location. 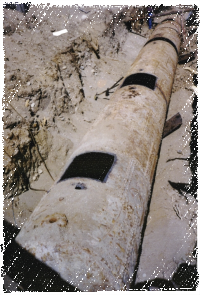 It’s a common belief that these small tanks are not regulated at all and pose little risk to the environment. That is not true. These tanks are regulated by Federal Law (and flammable and combustible liquid rules) and have potential to cause significant groundwater contamination. If groundwater is polluted by fuel from storage tanks, Nevada’s laws regulating water pollution and cleanup of contaminated sites apply. EPA – Are Heating Oil Tank Regulated? NDEP – How do you close tanks?